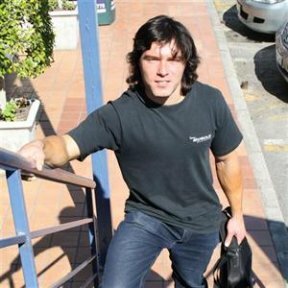 During the past 5 few years I’ve been featured in the media around the globe such as newspapers and websites ranging from Germany, Sweden, Belgium, China, Japan, Vietnam, Canada, USA with ABC, BBC interviews as well as radio interviews from Australia, New Zealand to Ireland and local T.V. interviews on SABC & ETV regarding me in the run for the latest Tarzan film directed by David Yates in 2016. Me and my twin brother, Rudolf has made Tarzan short films the past few years which has around 2 MILLION hits on YouTube! 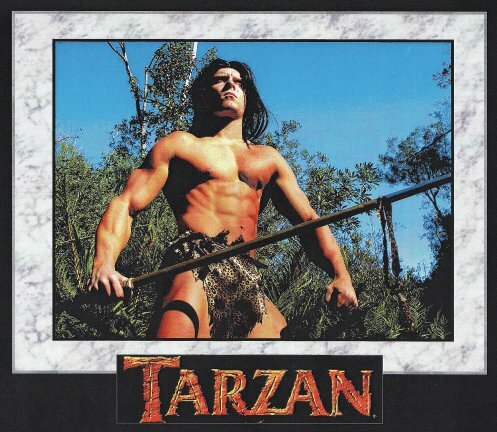 Ever since I was 6 years old I fell in love the Tarzan character and then years later around 2012 I’ve read that a new Tarzan movie was in the works, so I immediately started making short films as my passion to become Hollywood’s next Tarzan grew stronger. With Tarzan running wild in my head, I decided to do Motivational and Environmental speaking at schools and universities with Nature Conservation with the idea to enrich children through the concept of intertwining education and entertainment which then gives you Edutainment. To further my career in the film industry, my twin brother and I moved to Cape Town and got involved in the stunts, bit part and picture double departments in BLACK SAILS, KINGS AND PROPHETS, DOMINION, EMPIRE OF THE SHARKS and also horse wranglers on BBC TV series TROY: Fall of a city. Something which I enjoyed as well was being a model and circus performer as Tarzan on a world class dinner-theatre show called MADAME ZINGARA. 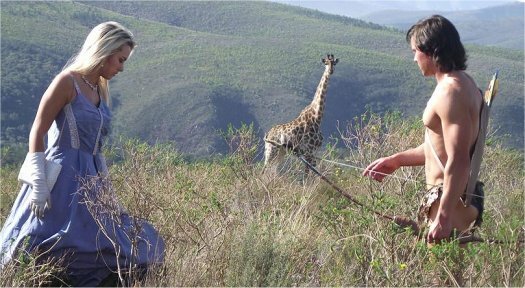 I’ve spent several years growing up on game ranches in Namibia and Botswana and have been to numerous wildlife reserves and sanctuaries across Southern Africa. My love towards the wildlife and health and fitness industry originated since school due to my father’s involvement and I’ve been a fitness & wildlife ambassador ever since along with my twin brother. 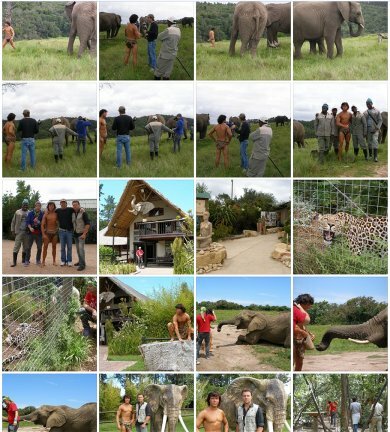 During these years I was exposed to a variety of eco-tourism related issues such as overseas tourists, trophy hunters and environmental enthusiasts. My head is a jungle and nature is so much a part of me in my everyday lifestyle and I believe we all should strive to make an effort to protect the last piece of nature which is left on earth. When nature disappears in the world, the nature inside us will also disappear. Stay hungry and become an eco-warrior. Plett elephant park, Monkeyland, Birds of eden, Tsitsikamma Khoisan village. 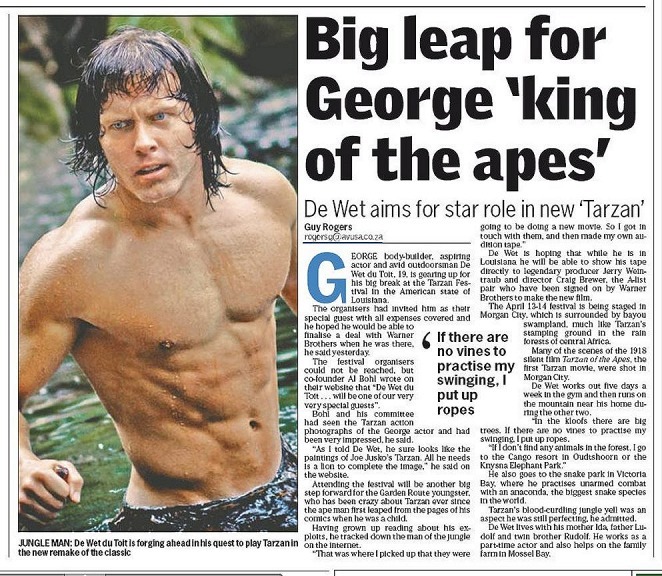 GEORGE NEWS - An earnest, young man from George with an obsession to star in Stephen Somer's 2012 Hollywood Tarzan, has caused quite a stir on the internet. 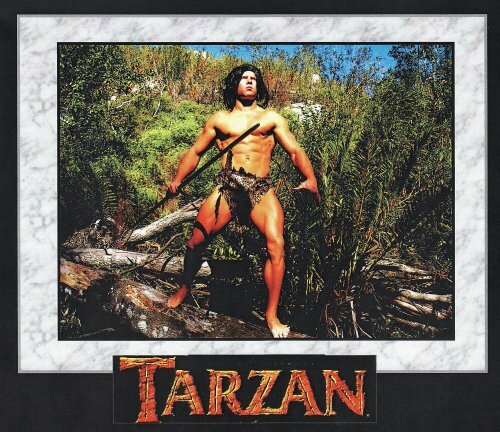 His home-manufactured, short promotion film in which he stars as Tarzan, has thus far attracted hundreds of hits on YouTube. DeWet du Toit (23) is undeterred by derisive comments received during an interview with kykNet's Rian van Heerden, who was amused at his attempts to attract the attention of Hollywood film producers. Clad in a skimpy tiger "lappie", the shoots showed off his brawny, have-been-body-building torso to best advantage. 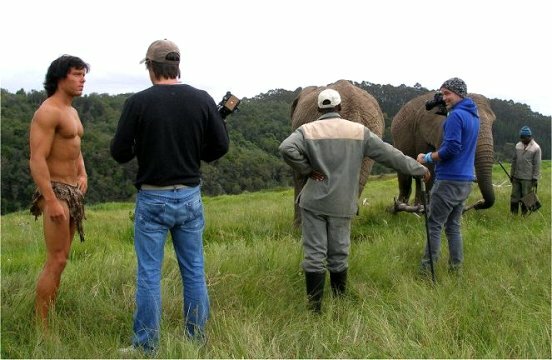 Unfazed, DeWet has since gone on shooting a new adventure drama in the Outeniqua mountains. 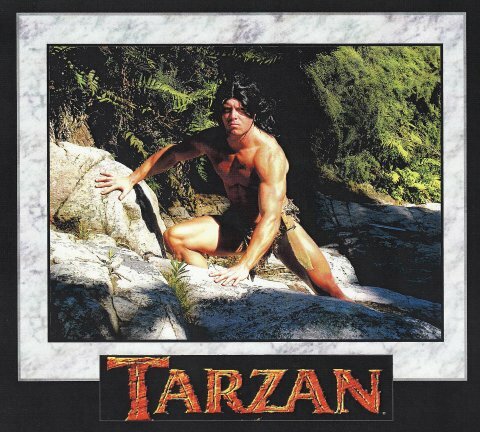 He, in the star role as Tarzan, goes to the rescue of a beautiful blonde Jane. She has fallen into the paws of kidnappers, who happen to be poachers. It requires some agile leaps onto a railway trolley. This is where the local tourism trolley-railwaybus, the Outeniqua Power Van, came in handy. He is also the director, financier, location hunter and did the casting. His twin brother, Rudolph who supports his dream, was on hand during takes in the mountains to give moral support. DeWet has encountered a vexing logistical hurdle. He needs a Zulu village for his next shoot. He is aiming to have the film in the can by next month and its premiere in the Garden Route by October. 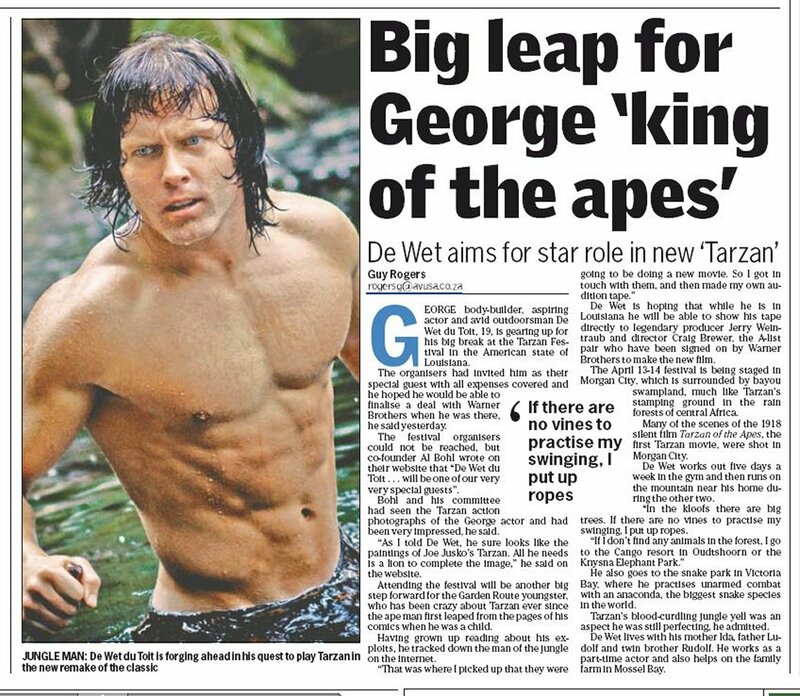 He hopes that the film will net some money, enough to pay for his trip to Hollywood where he is determined to convince film producers to cast him as the next Tarzan. "While the other actors will just turn up with a portfolio to audition, I will arrive with a fully-fledged movie to show my talents," said DeWet over a cuppa at a local coffee shop. Apparently the Hollywood bosses are willing to cast an unknown actor. He has dyed his blonde locks black -in reaction to the criticism he received for wearing an ungainly wig in his first movie clip. To raise funds for the movie, and enable him to take acting lessons, he has been giving talks at local schools on nature conservation. DeWet has some acting experience. He took acting lessons and starred in some TV advertisements. Craig Bruwer of Warner Brothers who has seen his YouTube debut, has advised him to further his career by taking more acting lessons in Hollywood. For more information contact DeWet on 072 782 9289.